Onsite Parking /Celebrating 26 years! 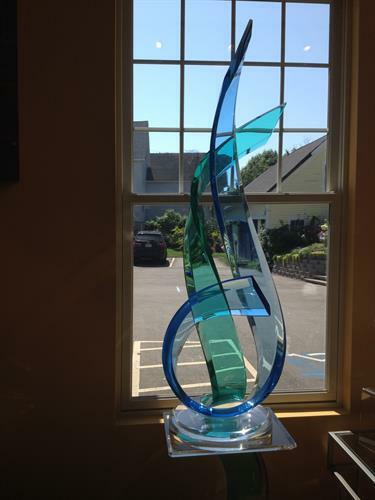 Panache purchases one of a kind artwork from over 300 American artists. 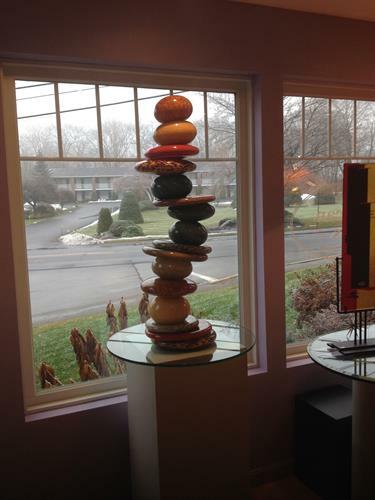 We select the color, size and shapes of each piece insuring custom, unique pieces for our clients home or business. 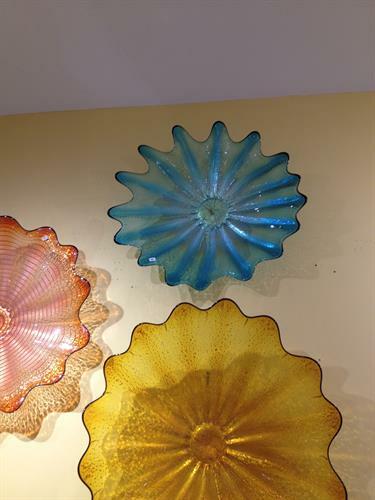 Panache also specializes in multiple piece and over sized wall art. Panache Gallery sells custom created metal sofa, console, and pedestal tables, with coordinating or matching mirrors. Panche Gallery can ship to your home or business anywhere in the USA. 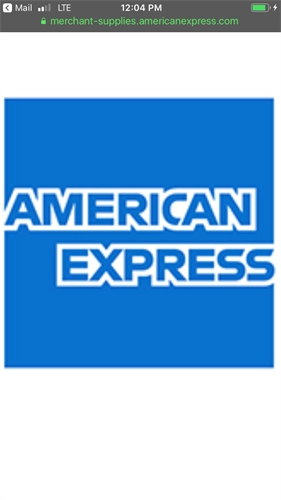 We also can provide our clients with white glove delivery service in several states including the mid Atlantic states and Florida. 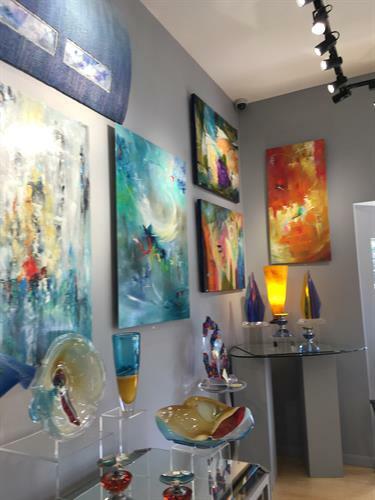 If you have purchased a new home or renovated new space, visit Panache Fine Jewelry and Art Gallery if your searching for unique and different art. 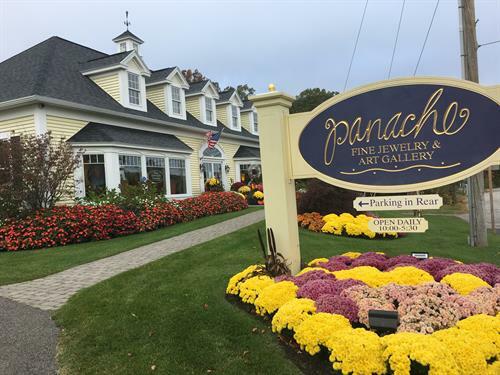 Panache Fine Jewelry and Art Gallery has a vast selection of one of a kind handcrafted jewelry. We have an extensive collection of 2 tone jewelry and chains. 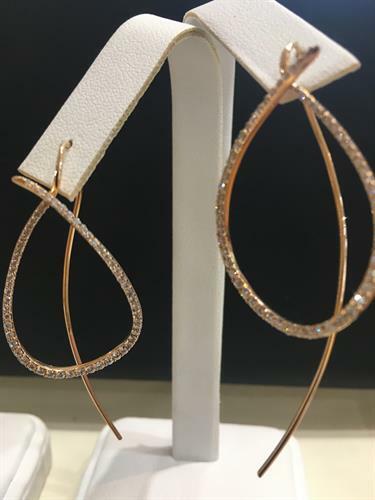 Along with 22k 18k, 14k rose white and yellow gold. The areas largest selection of colored stone jewelry. Because the jewelry is handcrafted we can have a piece created exactly the way you desire. Our Artists can create in any color gold or any stone, making the piece as unique as the wearer. 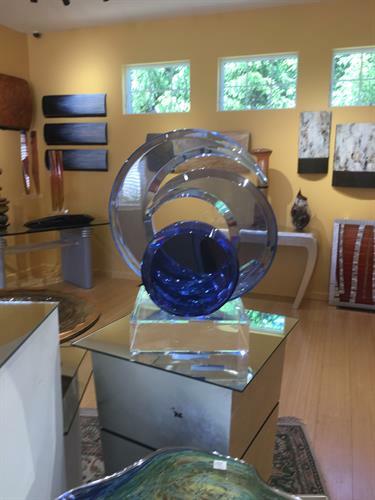 The gallery is owned and managed by the owners ,we can help you select the perfect piece or gift. Experience the Panache difference. We also offer ample parking behind our gallery while you shop. Always new, always different! Open year round. 10 minutes from Wells town line. Located on the southbound side of rte. 1. 1/8 mile before center of town. Across from Juniper Hill Hotel. ONSITE PARKING behind Gallery, while visiting Panache.